New evidence dates arrival of domestic chickens in the horn of Africa. New research by Dr. Catherine D'Andrea and Dr. Helina Woldekiros suggests that domesticated chickens made their way into African diets much earlier than previously thought, and that this ubiquitous farm animal was shuttled through an ancient trade route along the east coast of Africa. Quirks host Bob also speaks to Andrew Lawler, author of the book Why Did the Chicken Cross the World. Bob McDonald: Where did you find these chicken bones? Catherine D'Andrea: We found them in a site in northern Ethiopia called Mezber. We've been excavating there for about seven years, and it's an important site because it gives us a pretty much undisturbed view of the pre-Aksumite period. BM: How did you know they were chicken bones? CD: This was the work of my my colleague, Dr. Helina Woldekiros, who is a zooarchaeologist. Identifying chicken bones in Ethiopia is quite difficult because there is potential to confuse them with guinea fowl which is there, and another bird called a francolin, which is kind of like a pheasant. But there are skeletal landmarks that she uses to make the identification. BM: Is that the earliest evidence of chickens in this part of Africa, in Ethiopia? CD: It's the earliest directly dated evidence. We have pictorial evidence of a chicken or a rooster drawn on a pot in Egypt dating to around 1400 B.C. And we know that it was a chicken because in the annals of Thutmose III, they talk about the "bird that gives birth every day" which implies a domestic chicken. But we don't find the bones in household deposits at that time so probably if the chicken was there they were maybe had a ritual function, or were used in cockfighting. Probably not eaten. BM: That was Egypt. 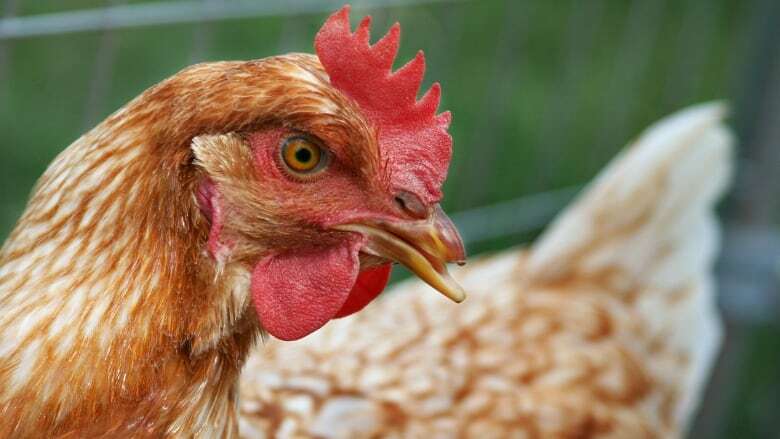 How do you think domesticated chickens came to East Africa? CD: It seems now based on our evidence that these chickens probably came across the Red Sea from perhaps Yemen. In Yemen we do have chicken at around 900 B.C. It's one of those items that entered Africa through cultural contacts, through trade. BM: What does it tell you about what was going on with the people at that time? CD: You know in the old days people used to think that civilization was imported to Ethiopia by outside forces. But now the chicken bones, plus other evidence from the site indicates that the people there there were already elite societies likely involved in trade networks. BM: So are you suggesting that the chickens got into East Africa by trade, rather than domesticating wild birds? CD: Yes that's true. We know this through DNA evidence. Their group is called Haplogroup E and it's found only in Ethiopia and Sudan. That variety of chicken originally was domesticated in southern China and was traded, and made its way across through the Red Sea to Ethiopia. BM: Boy...China, Egypt, Ethiopia. 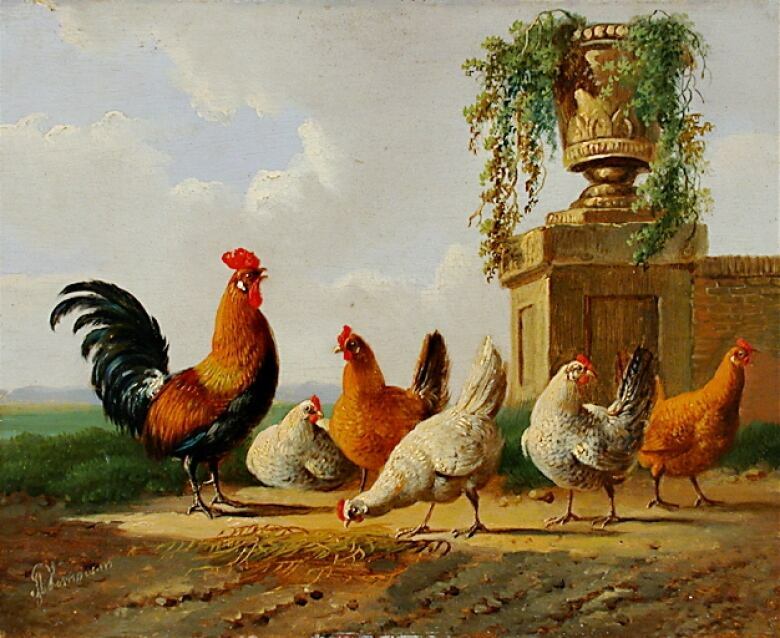 What is it about the chicken that made it such a valuable trading commodity in rural societies? CD: Chickens are very important because they represent a small reliable source of protein. Right through chicken meat and eggs. And there's not a lot of input that's necessary to tend them. So for rural households they are really, really significantly. And they make an important contribution to the diets there. BM: It's just astounding that the birds are so ubiquitous. What impresses you about it? CD: Chickens are survivors. I think they're very scrappy little animals and they have amazing survival instincts. And they taste good! What will a Trump presidency mean for science?